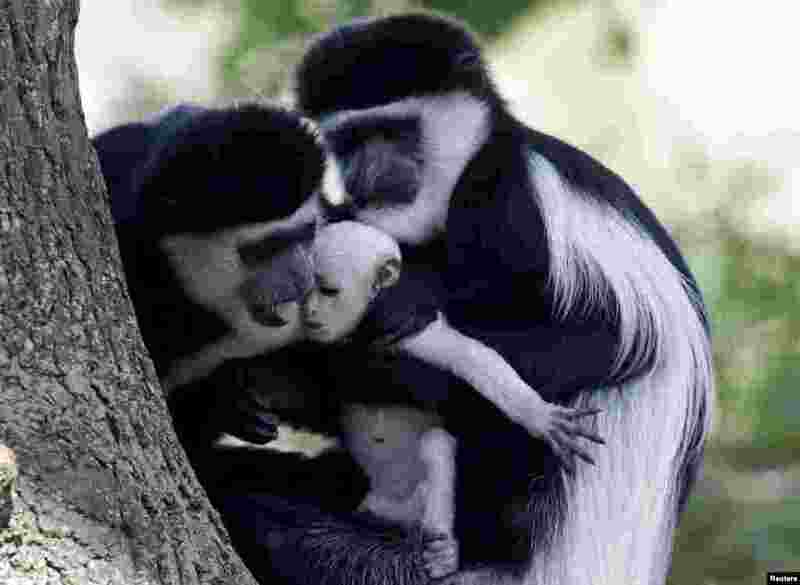 ১ Guereza monkeys (Colobus Guereza) hold a newborn baby at Prague Zoo, Czech Republic. The guereza monkey baby was born on July 31, according to the zoo. 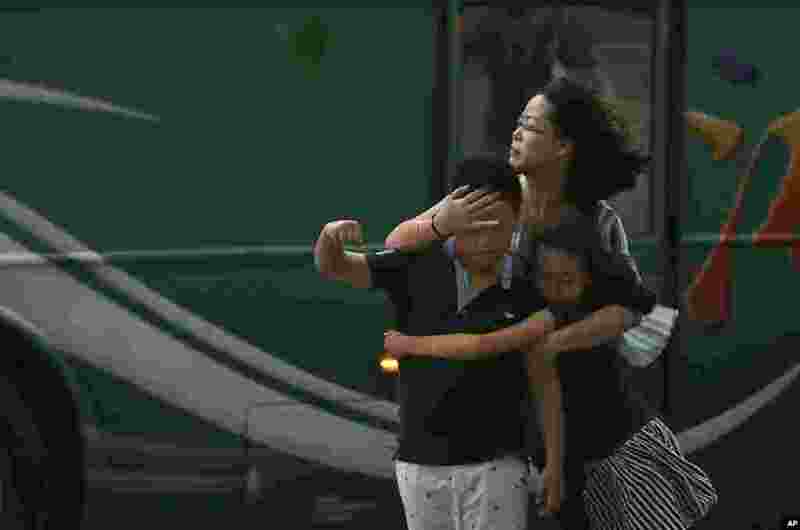 ২ A mother holds her children in strong gusts of wind from Typhoon Soudelor in Taipei, Taiwan. 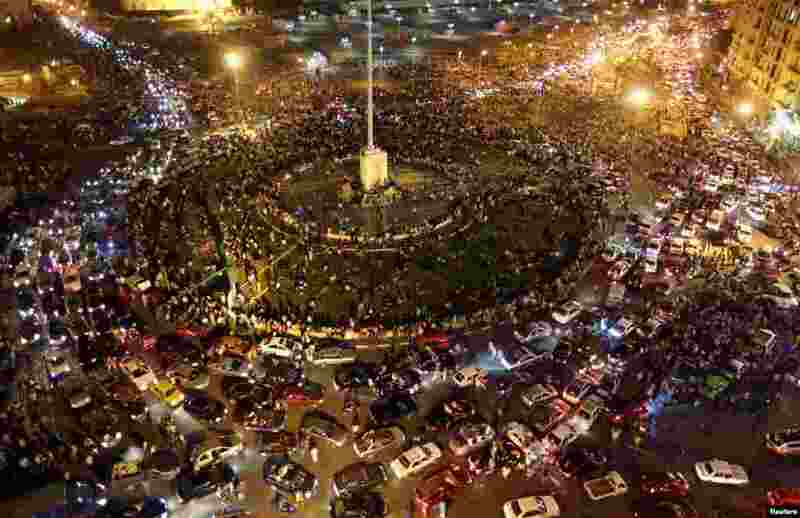 ৩ A general view of Tahrir Square in Cairo, as Egyptians gather to celebrate the opening of the New Suez Canal. 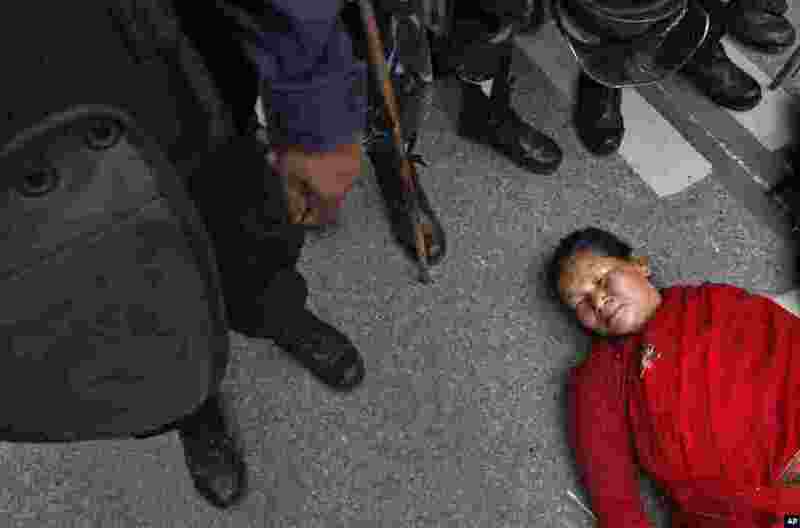 ৪ A Nepalese woman lies on the ground during a protest demanding provision in the new constitution to avail citizenship in the name of one’s mother, in Kathmandu.